What is Albany Community Care? The ACCC is a community organisation which provides services to promote independence among frail aged and disabled people - and their carers - in the Albany area. We have been around since 1986, visiting people’s homes and helping them to live independently by mowing lawns, helping with the heavy cleaning, taking our clients to their appointments and welcoming them into our purpose-built centre to enjoy a range of fun and sociable activities. In recent years, Albany Community Care services have grown to include a respite care centre where our clients or their carers can enjoy a little time out from their routine, fully supported by our caring, qualified staff. The ACCC provides services including the Men’s Shed program under the Commonwealth government’s Home and Community Care program. You may be eligible for a range of services under the HACC program if you are older, frail, disabled, or are the carer of someone who fits this description. To find out more, call us on 9841 8668 for a free, confidential assessment. Do you have a hankering to hit the tools in a friendly, fun community space that’s set aside just for men who are eligible for the Home and Community Care program? 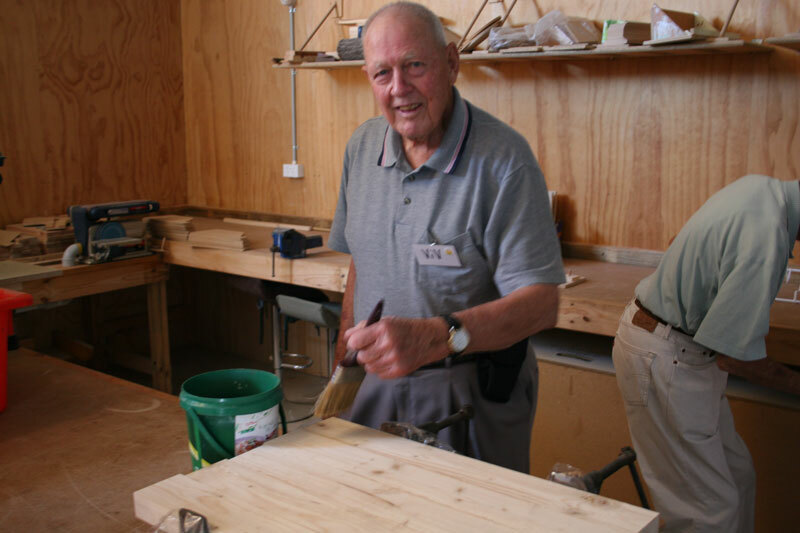 The Albany Community Care Centre Men’s Shed is open every Wednesday and on the third Sunday of every month from 10am to 3pm. Why not come along, leave your cares behind and enjoy some time in the company of your peers? A qualified carpenter supervises our workshop, which is packed full of woodwork materials and tools. 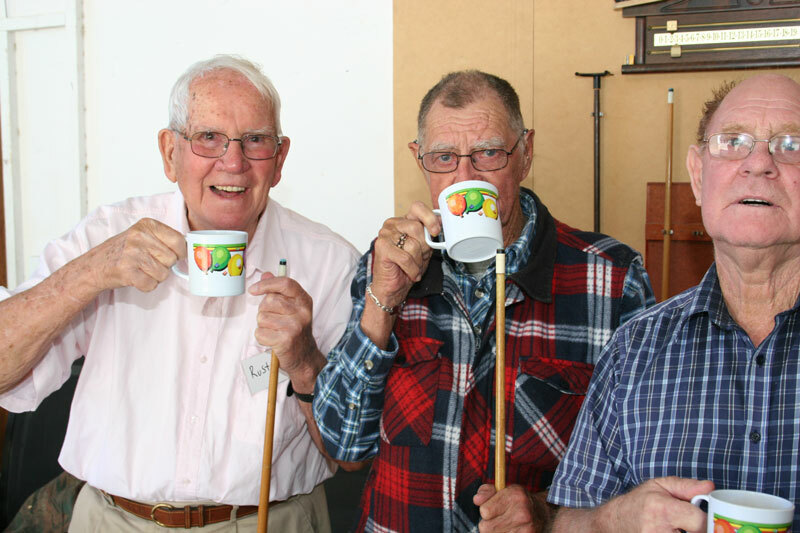 The Men’s Shed hosts much more than woodwork – it’s a haven for blokes to enjoy a comfy chair, good company, a game of pool or maybe darts. There’s tea and coffee on tap and a fridge to stock with cool drinks to go with the barbecue we’ll knock up for your lunch. We can even arrange transport for you. To book, or for more information, contact us on 9841 8668. Download the Men's Shed Calendar by clicking here.